"Corporate citizenship begins with respect for our communities"
We have a responsibility to operate in a way that keeps our neighbors, workers and environment safe, provides support for local organizations, and encourages economic growth and development. We are active members of society; we are involved, transparent, and collaborative with local leaders, tribes, and government to operate in the most respectful and supportive way for the community. The greatest good businesses can do for the local community is to provide a work environment that empowers its people. 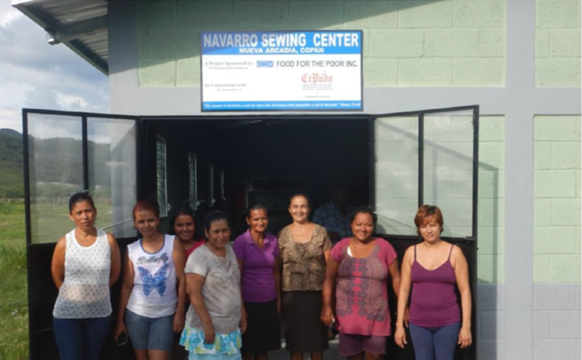 At Navarro, we believe that when people are given the tools to live a secure and successful life, they project their positivity back onto society. We care about our employees which is why we strive to always provide a secure and fulfilling work environment that will develop engaged leaders, both in our organization and in society. Engineering News Record has rated Navarro a top environmental services provider four years in a row and as an environmental firm, we value the integrity of our planet. We do all that we can to protect our environment and local communities, whether through our cleanup efforts that keep our families safe, or through our support for environmental justice across the country. We believe in doing good not only in our communities but in the world, which is why we provide several opportunities to give-back to global communities in need. 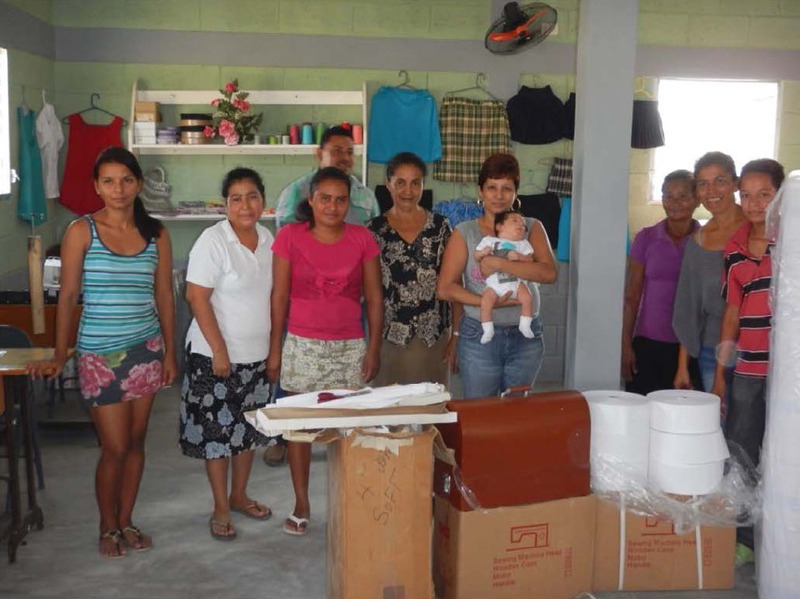 Whether through our Employee Sharing Program with partner organizations, our annual sustainable development projects, or an organization that an employee holds dear to his or her heart, all amounts Navarro employees donate are matched by Navarro 100%. Every year, Navarro employees come together to support a special project with long-term development impacts on an under-served community. 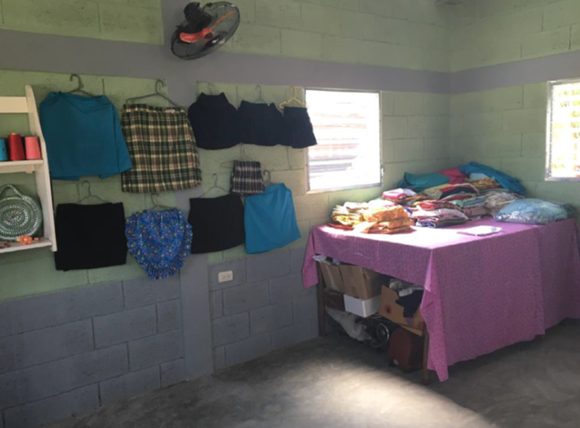 Navarro works with reputable non-profits, like Food for the Poor, to provide resources and opportunities to impoverished communities through sustainable development projects. 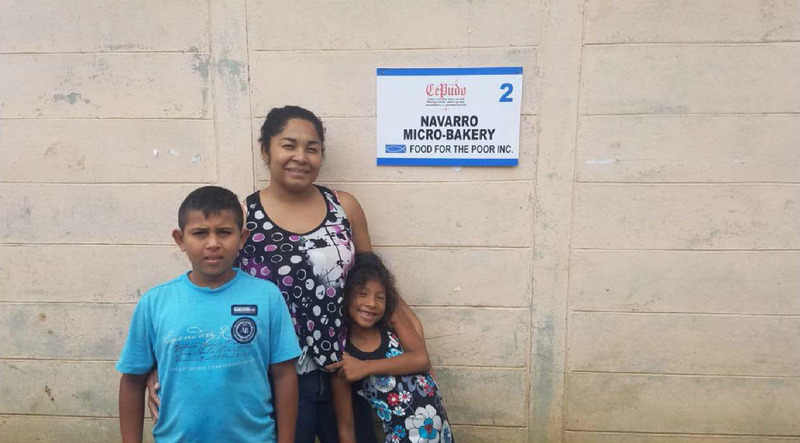 Navarro has donated thousands of dollars to Food for the Poor. 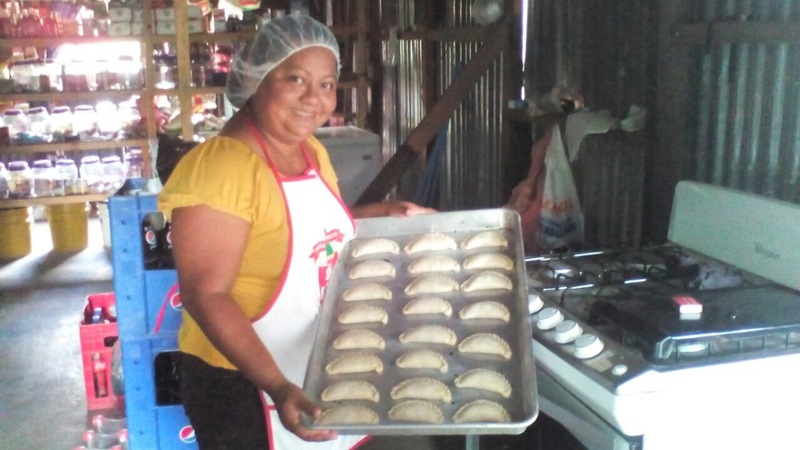 Our company’s contributions have helped hundreds of people by providing facilities, tools, jobs and training through projects that provide long-term development and promote independence for the beneficiaries. 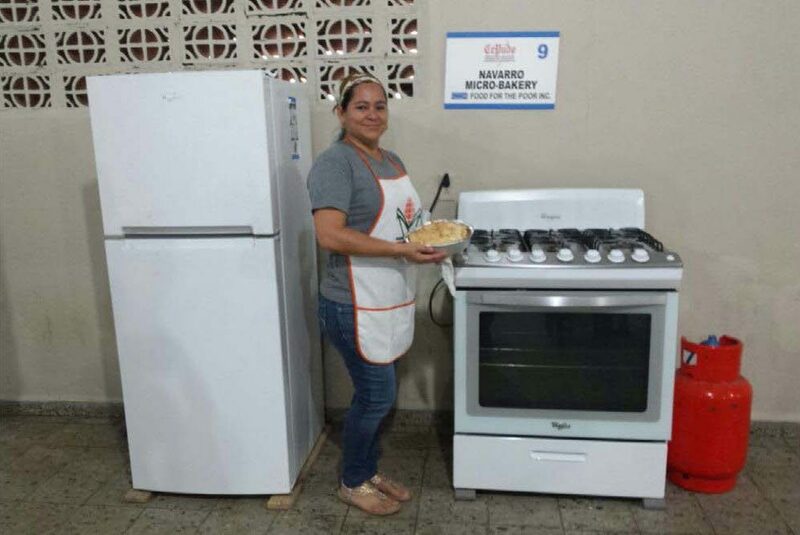 All bakeries were equipped with an oven, refrigerator, baking materials, and additional equipment-blenders, electric mixers, molds, etc. The building has insulated ceilings to keep the temperature consistent in the building, fans to circulate air, and plumbing. 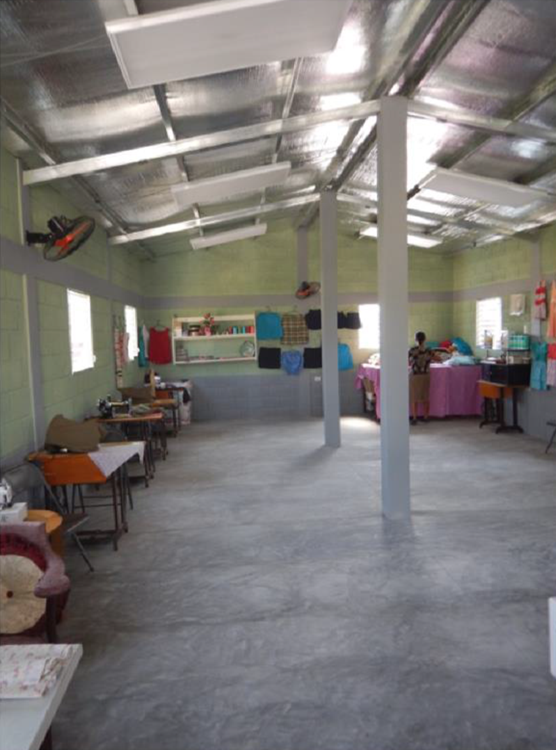 The project directly benefited 12 women who depend on this sewing center to provide for their families. 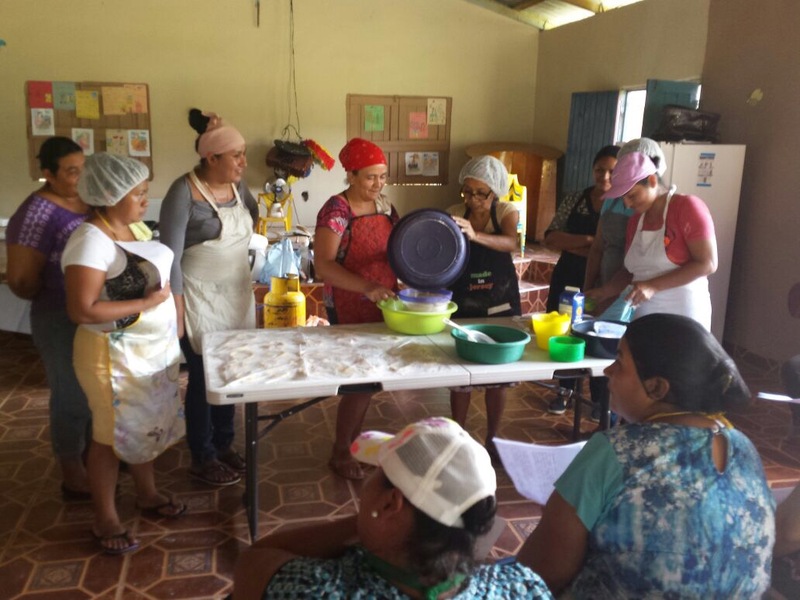 The women have learned to train others, eliminated the middle man, and secured a contract with the government to sew uniforms.